What should you do with your pets when going on a vacation? Going on vacation is supposed to be relaxing, and leaving your pets is stressful and emotional enough without having to stress about their wellbeing while you’re away. 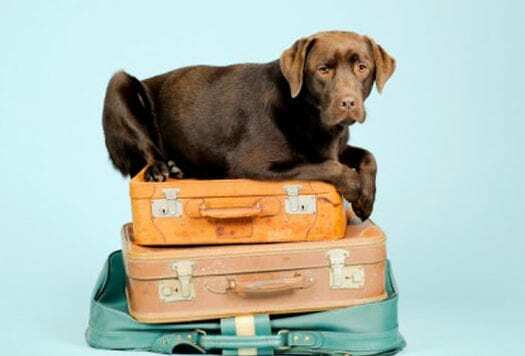 Whether you’re going away for a few days or a few weeks, knowing that your pets are being taken cared of can make you enjoy your holiday even more… we can’t guarantee you still won’t miss them, though. That’s inevitable. But what can you do with your pets when you go on vacation? Some people love using kennels and catteries when they go away, and even see them like animal summer camps or doggy spas. At the end of the day, knowing that your pet enjoys their stay is the determining factor. Many animals love the freedom to roam about with their animal friends, whereas others find it quite stressful. Kennels and catteries are always very professional and will take the best care of your pets, so you know you will be leaving your pet in good hands. But always make sure your animal enjoys their time, and always try them out with a trial run. The benefit of a pet-sitter is that they can also double up as a house sitter. A lot of pet-sitters will stay in your home 24/7. This means that your animal is not being taken out of its comfortable environment, but is still being well looked after. If you don’t want someone staying in your home, or do not think it is necessary, then they can also just pop in and out throughout the day to feed and walk them. If you can’t afford to pay for animal care, leaving them with a relative or friend is your next best option. Hopefully, there will be someone you know who will be willing to look after your fluffy babies for the length of your vacation. This will also be an advantage to your pets, as it is more than likely that they are already familiar with these people or person, and will not become stressed with the change. A lot of vets nowadays are now offering a boarding service along with their veterinary animal care. This can also be an ideal situation if your pet has any medical issues that need attending to. This way, your animal will be perfectly looked after and will return to you in full health. This option can be a bit pricey, though, and not all vets have this service, so always check that there is somewhere near to you. 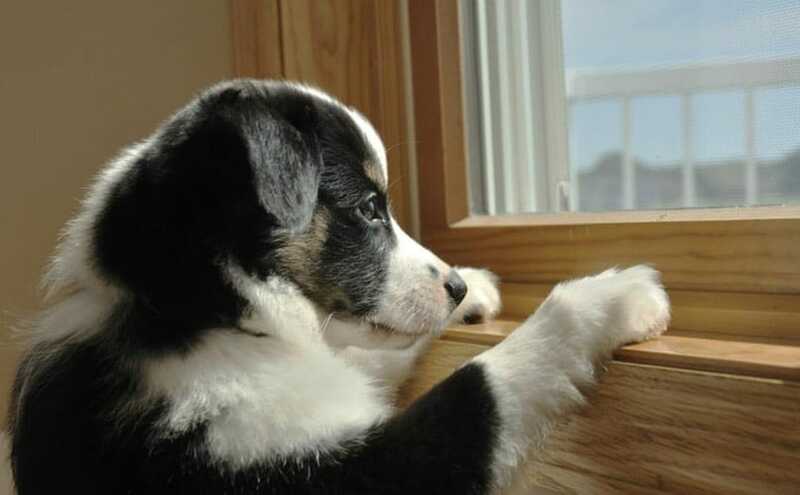 If you’re only going away for a day or two, it may be that your pet just needs checking on once or twice. If this is the case, you can leave your animal at home, and just have a friend or neighbor pop their head into your home to check that everything is hunky-dory. Always make sure that the people you ask to check in on your pets are reliable, and that they do follow through with your requests. There are some people who set up their own business as a home boarder. This means that they allow small numbers of animals into their homes to look after while their customers are away. This gives your pets the chance to interact with other animals and still feel the comfort of home. Yes, this is a job! Where do I sign up?